The allegations that the alley was traded for political financial gain by local authorities was rebuke by Mayor Guerrero. 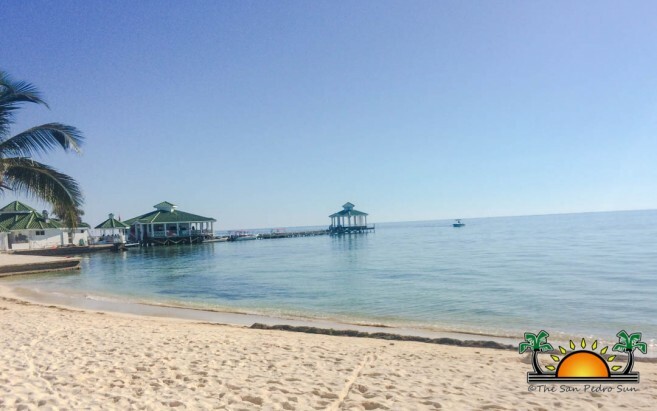 The Mayor explained that the reason why San Pedro Town Council (SPTC) allowed the blockage of the easement was only if the resort would provide an alternative access to the beach. 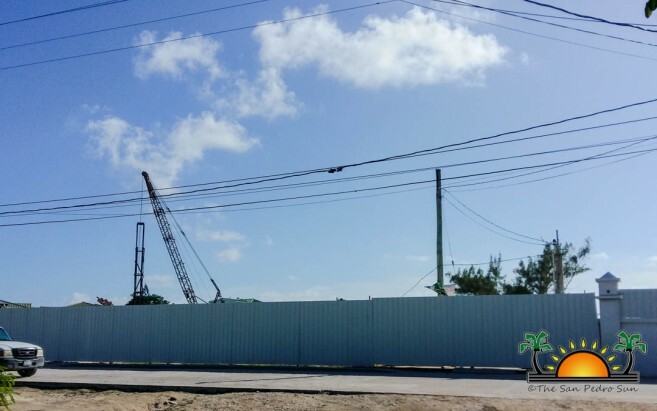 According to him, the new public road is situated across the street from the Super Buy South Supermarket where workers have been making the easement wider and better than the previous one at Mar de Tumbo. Guerrero also stated that a large portion of the Mar de Tumbo road was actually sold by the past People’s United Party (PUP) administration to the then property’s developer “They sold the biggest chunk,” said Guerrero. “We have never sold an inch and we are not selling and that’s why we agreed on a trade. 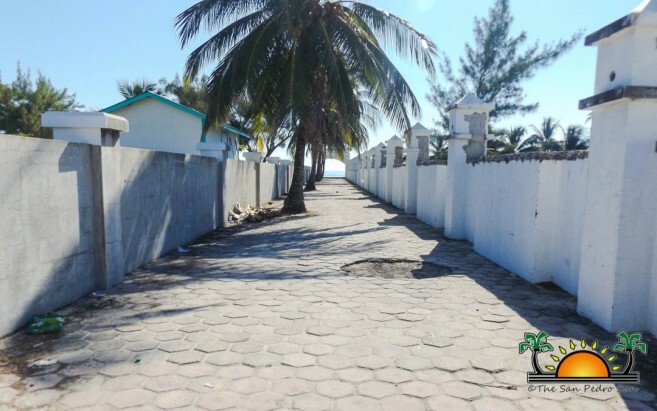 So when they blocked that alley, the agreement was that they had to open another one for the public access.” Guerrero mentioned that the trade was done based on investment as the new management of the property is looking to invest $80 million US in the resorts’ expansion. According to Guerrero, this project means more jobs and opportunities for the island residents. The San Pedro Sun made several attempts to contact the developer for comments but were told that the person in charge was unavailable. Questions were raised when a portion of the Mar de Tumbo easement was sold in March of 2005. At that time the country was ruled by the PUP Government under the Said Musa Administration. According to an article published in The San Pedro Sun, it was reported that ¾ of the easement had been sold to San Pedro investor Seferino Paz Jr. After the article was published, then Minister of Natural Resources, Honourable John Briceño apparently was asked by the PUP Executive Committee to put the sale on hold. 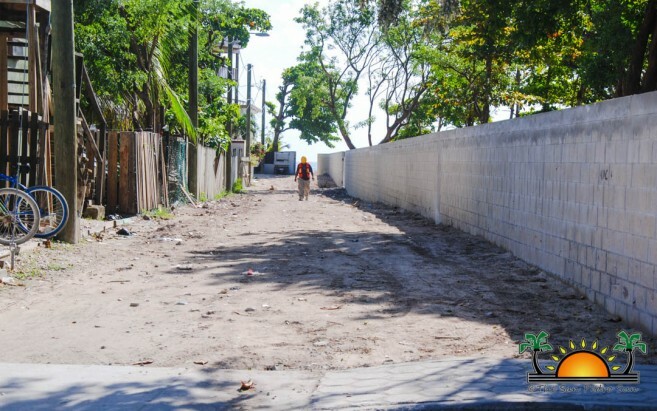 Briceño allegedly did as requested, but a few days after, when The Sun placed a call to the then PUP Executive Chairman and Chairman of the San Pedro Lands Committee, Eiden Salazar Jr., it was revealed that the Mar de Tumbo access road was indeed in the process of being sold. Salazar stated that the only reason why the sale had been stalled, was because they were not aware of what all was being sold. 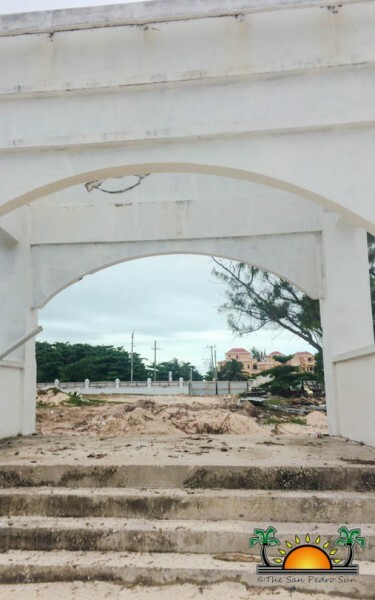 He further explained that finding out that what was being sold was just the access road leaving a 10-foot breach to the beach and 16 feet of traffic space. Salazar also pointed out that they took into consideration Paz’ huge investment and what he would be losing if the sale was not concluded, thus, in view of this fact the sale was facilitated. Letter to the Editor: Since When Has Discrimination Become Policy?